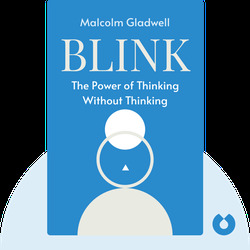 Blink examines the phenomenon of snap judgments, meaning the split-second decisions we make unconsciously. These snap judgments are important decision-making tools, but can also lead to bad choices and all manner of problems. 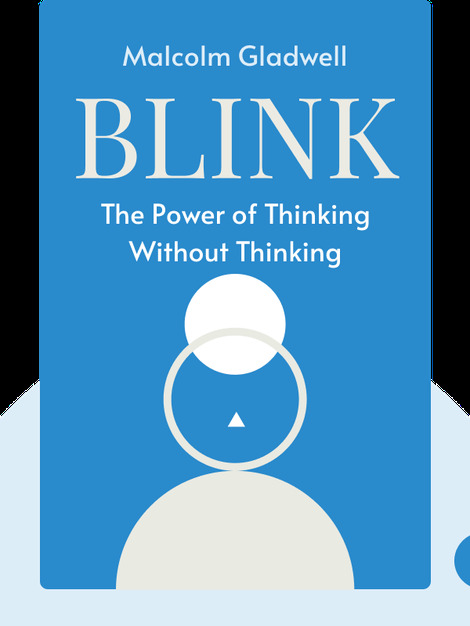 Blink explains how we can best make use of them. Malcolm Gladwell is an American journalist and author. He has previously published the bestsellers The Tipping Point and Outliers, both available in blinks.